throughout the areas of Royal Wootton Bassett and Swindon. 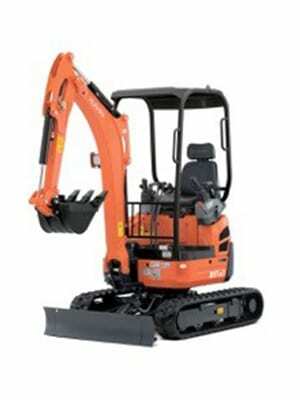 Do you need plant or digger equipment for a job? Then contact Rapid Hire in Swindon. 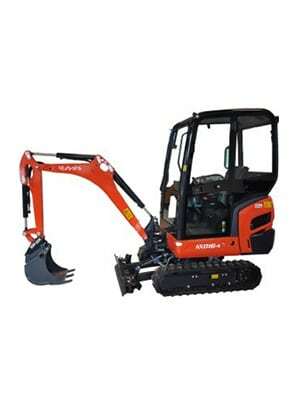 We offer plant and digger hire at competitive prices. All of our Plant and Digger equipment are in perfect working condition and will help you undertake any work you need doing. Whether you are a national company that requires equipment throughout the country or a local DIY enthusiast, our commitment to providing high quality equipment and a friendly service is unbeatable. We are a business with a reputation you can rely on. 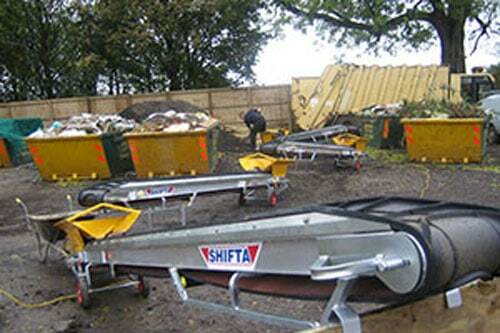 We’ve got everything from mowers to self drive excavators and dumpers, backed up with a rapid response and first class maintenance service allowing us to deliver on our goal of complete customer satisfaction. Reaching a higher level of performance is easy when you have got the most digging power in your class. 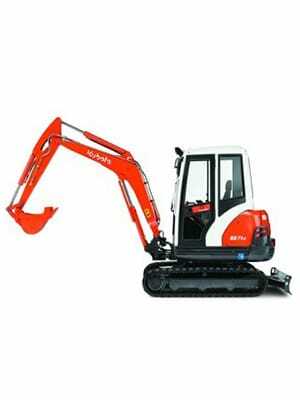 The Kubota KX71-3 mini-excavator delivers the largest digging depth and reach of all mini-excavators, with a long arm in its weight category. 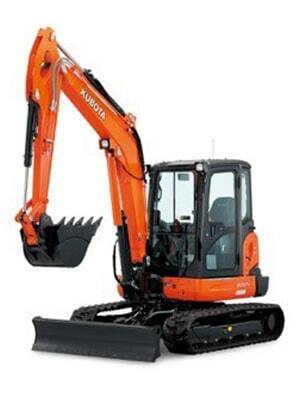 Even with the long arm, it amazingly generates the largest power in its class for both arm and bucket digging. Furthermore, the KX71-3s lifting power is so strong. Together with a host of robust features that complete the package, making the KX71-3 the stand-alone leader in performance. 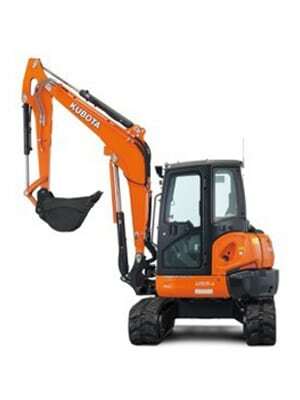 Kubotas new KX016-4/KX018-4 mini excavators raise the standard in the 1.5-1.8-tonne category with a powerful digging force and a wider working range that rival higher-end excavators. The premium KX018-4 is engineered for superb handling and operation from large construction areas to the tightest of places; while the standard KX-016-4 is designed for light-duty use and rentals.